rejuvenate the body condition and to increase energy. Improves immunity against common infections and maintain body functioning. 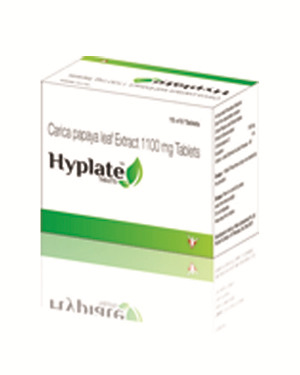 accelerates the rate of increase in platelet count in DF & DHF. Helps to repair the damage caused to liver cells due to dengue fever.